In the fog of London, lawyers enrich themselves with endless litigation over a dwindling inheritance. A sterling example of Dickens's genius for character, dramatic construction, and social satire, this novel was hailed by Edmund Wilson as a "masterpiece". 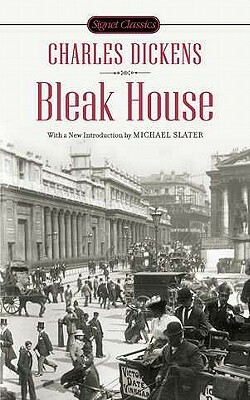 Michael Slater is an emeritus professor at Birkbeck College, London, and past president of the Dickens Fellowship and the Dickens Society of America.